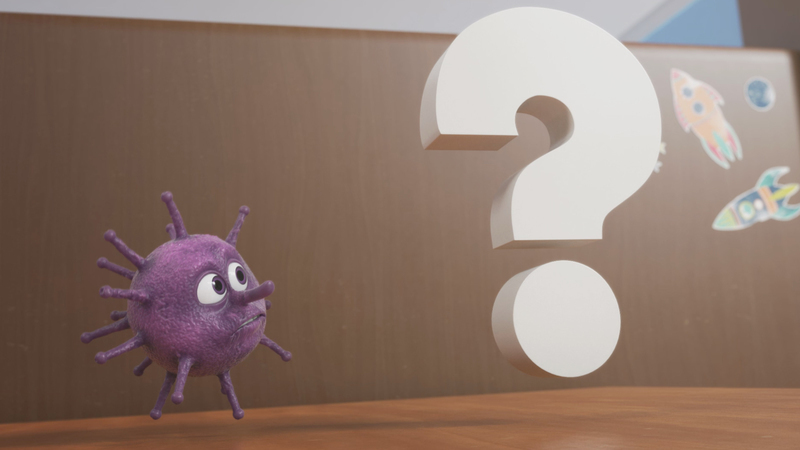 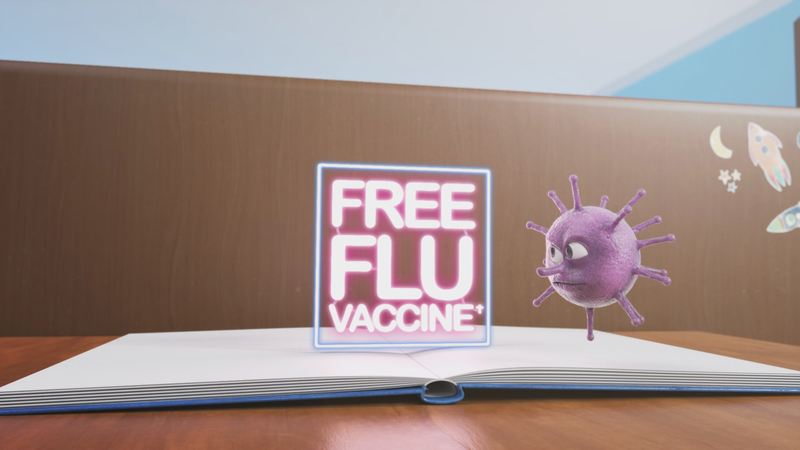 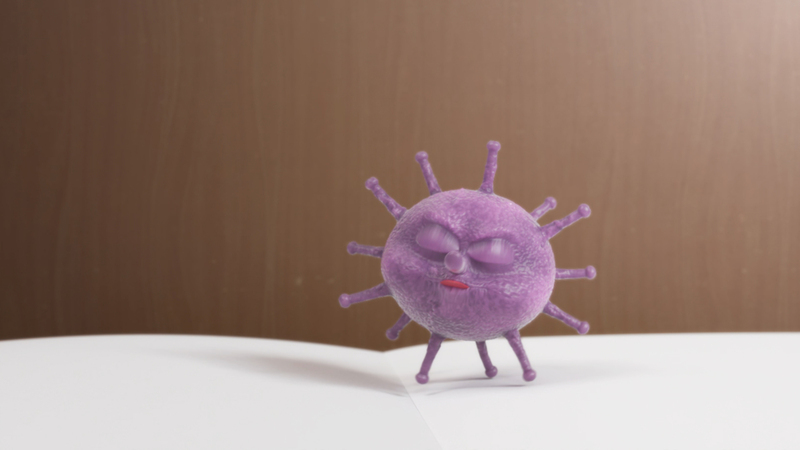 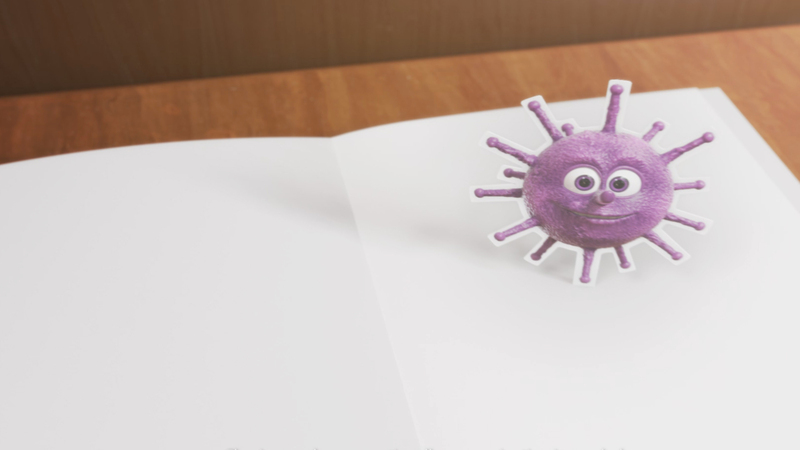 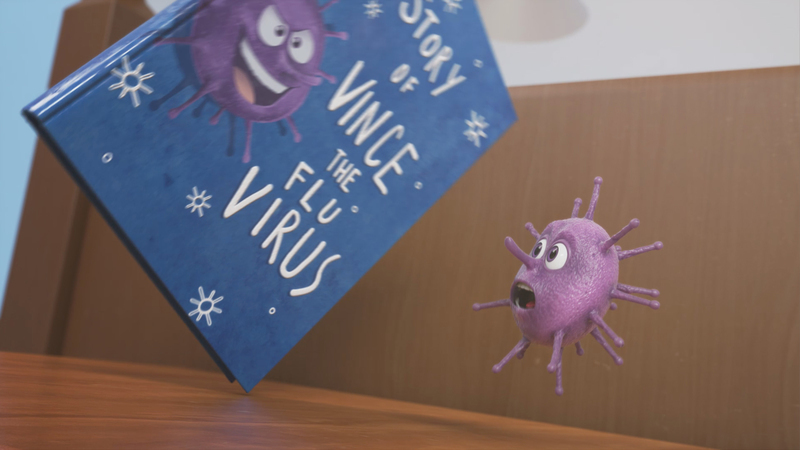 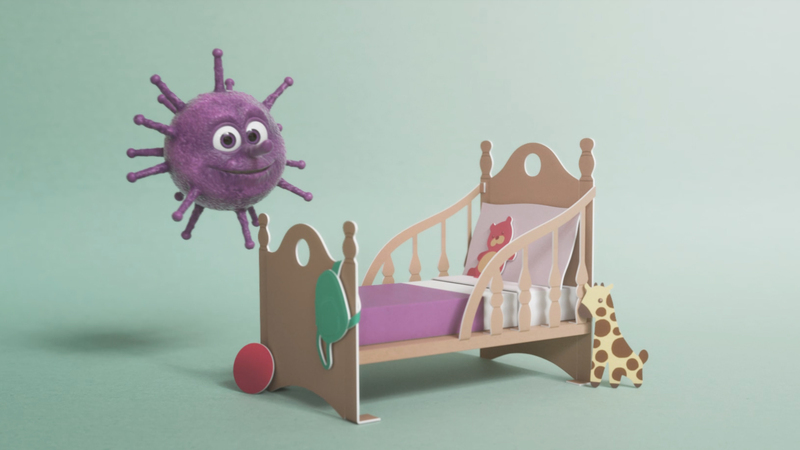 The lovely folk at Evoke Group needed a cinema spot creating in readiness for the flu season, which would introduce the story of &apos;Vince the Flu Virus&apos;, the anti hero used to educate and inform parents on the benefits of the nasal spray flu vaccine for children in the UK. 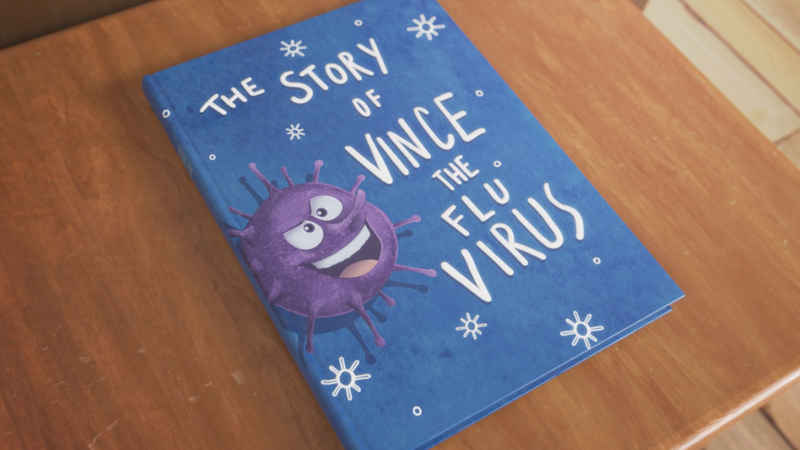 Vince was a character already in existence, so our first job was to design and build a new iteration that would feel familiar but would also fit the new pop up book world in which the story takes place. 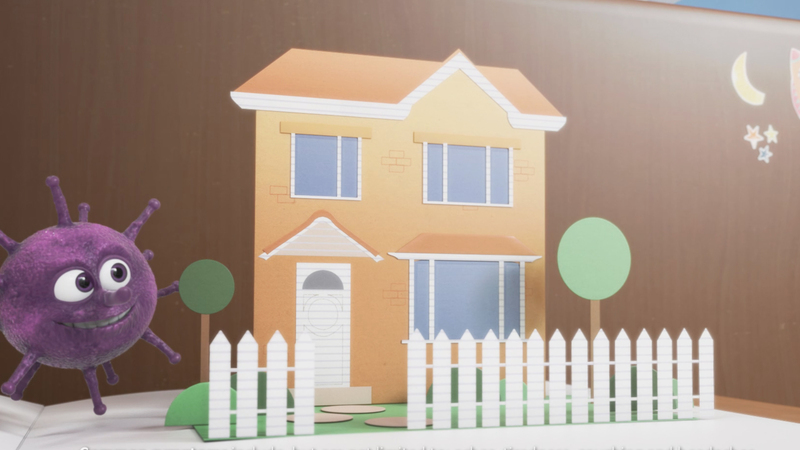 With a hard deadline to achieve, we worked with the team at Evoke on the concept to ensure what was proposed would be feasible. 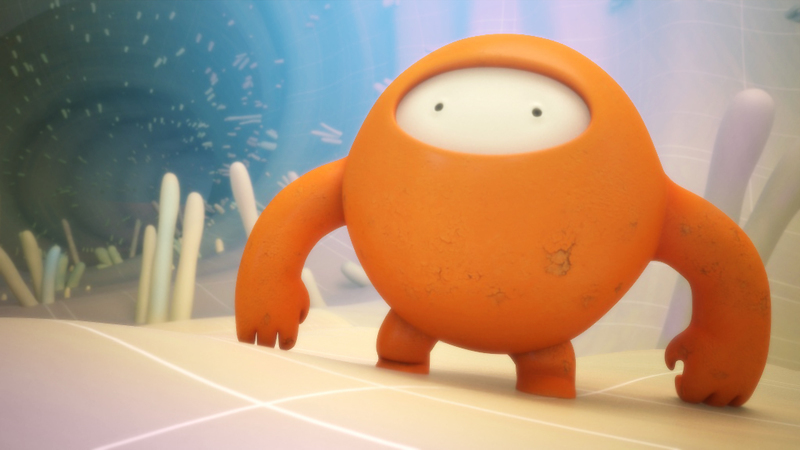 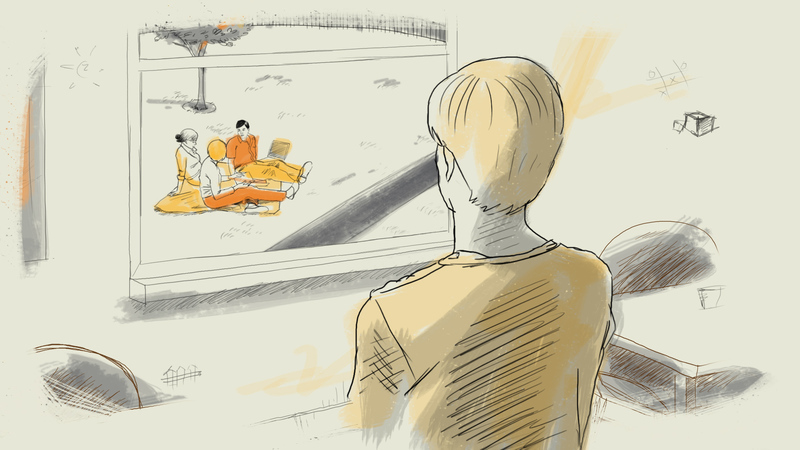 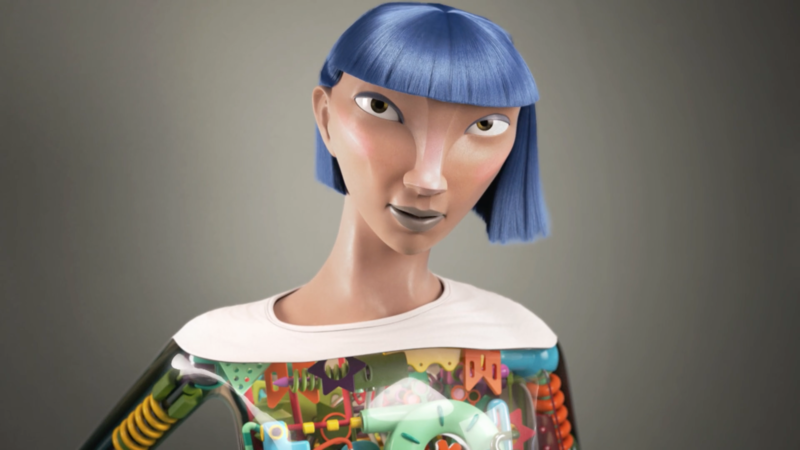 Due to regulatory restrictions, we cannot share the animation online as it&apos;s not intended for a global audience. Be sure to check it out in UK cinemas this autumn if you can.